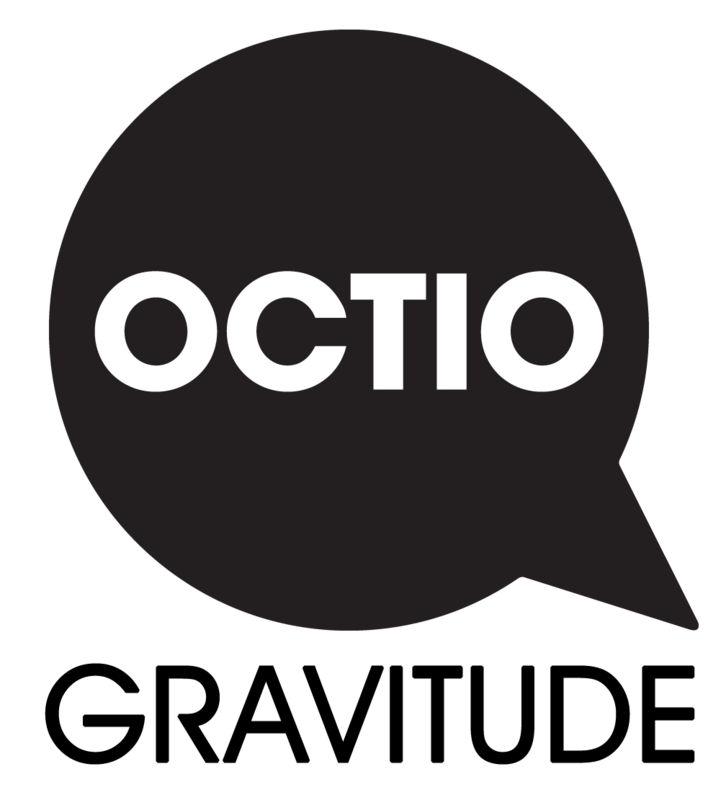 A/S Norske Shell has awarded OCTIO Gravitude a contract for surveying Ormen Lange , the second largest gas field in Norway. This will be the fourth full-coverage gravimetry and subsidence survey in the field, after those in 2012, 2014 and 2016. 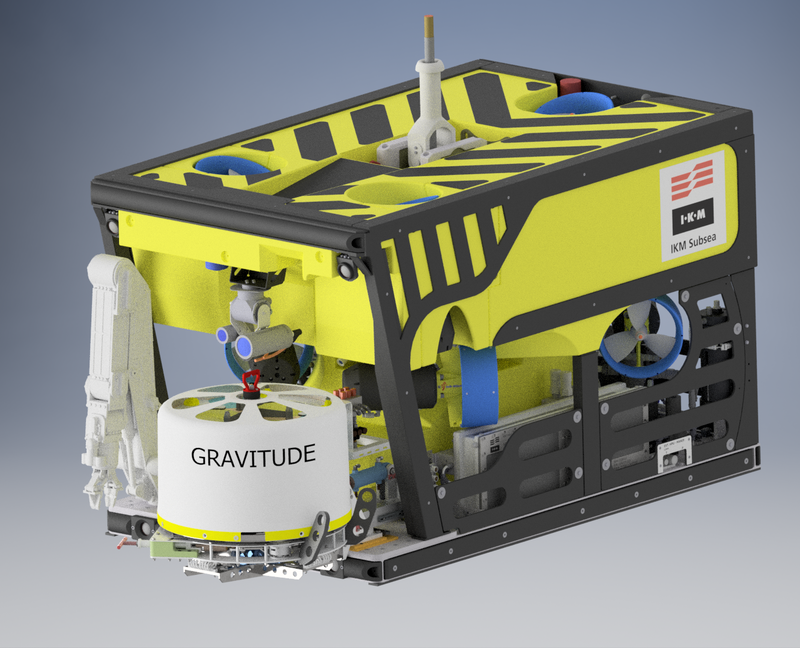 The 2018 survey will be performed using Gravitude’s new gWatch technology, featuring a more compact instrumentation and unprecedented data quality. Gravity and subsidence measurements provide information on the dynamical behavior of the Ormen Lange reservoir, which is used to design the strategy to maximize gas recovery. The gWatch gravity and subsidence monitoring instrumentation being handled by an ROV.